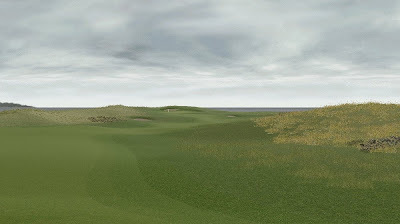 The 8th hole at Glenmarnock is a slightly downhill straight par 4 that gives the player an open view of the fairway and the surrounding links land. 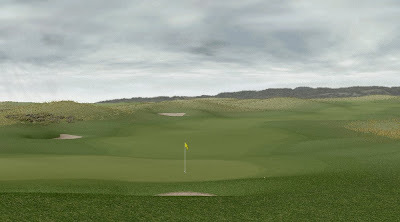 The green is perched on top of a small hill and features a deep, cavernous back bunker. A small update after quite a long time!